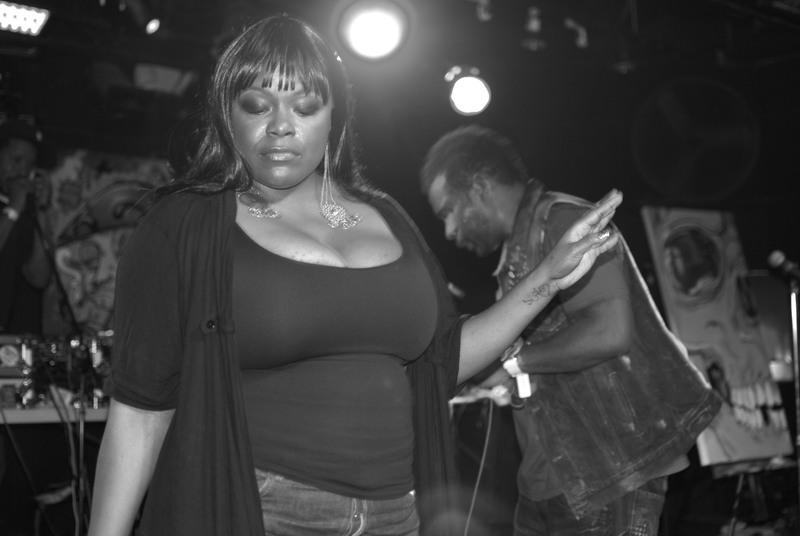 Mela Machinko is a Brooklyn native and known for her family appearances on albums from Pharoahe Monch to Skyzoo. She recently put out an EP titled 9AM Blues. It is rich with soothing harmonies and hip-hopesque production handled primarily by Mr Len (Company Flow). Overall it is 8 solid tracks of exactly what one would expect from the Brooklynite. If you have not hear her before, she takes me back to the days of Les Nubians and The Jazzyfatnastees, an era I call OkaySoul. If you are unfamiliar with those artists, then get to googling.